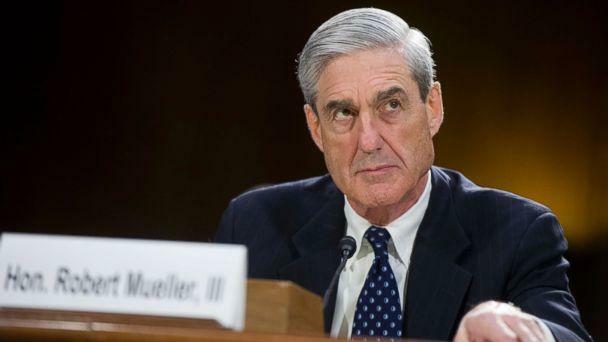 Mueller’s increased focus on Stone recently gained attention when a series of email exchanges between Stone and his former associate, Jerome Corsi -- a fellow Trump loyalist whom Stone hired to conduct research in advance of the election -- emerged last week. In an interview with ABC News on Monday, Corsi provided ABC News with copies of a plea agreement he said was drafted by Mueller’s prosecutors, which cites three emails involving Stone about getting in touch with Assange. Ted Malloch is a London-based conservative author. “But there was no response to that,” Stone added. 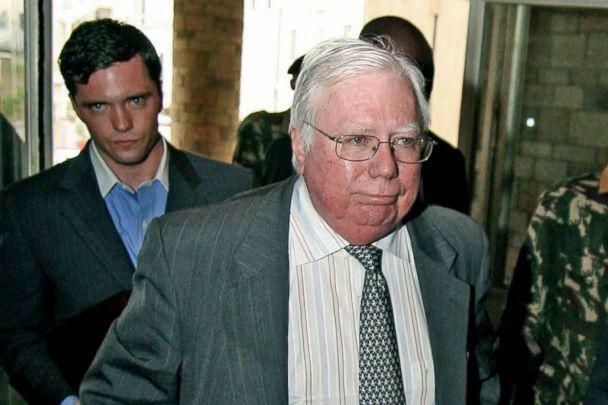 On Monday, Corsi told ABC News that he decided to reject a plea deal he said was offered to him by Mueller. Two emails written by Stone to Corsi, which are included in what appears to be the Mueller draft statement of offense provided to ABC News by Corsi, show that Stone instructed Corsi to contact the controversial WikiLeaks founder, about the imminent release of information meant to damage Hillary Clinton’s campaign for president. A third email suggests that Corsi -- a former Infowars bureau chief known for promulgating political smear campaigns -- was successful in establishing a line of communication to Assange and later informed Stone of the pending release of information the special counsel has alleged was provided to WikiLeaks by a hacker connected to Russian military intelligence. On "This Week", Stone said, “I think [the emails] have been mischaracterized. Saying that these dumps are coming turns out to be completely incorrect. They don't come in early August as predicted by Mr. Corsi. 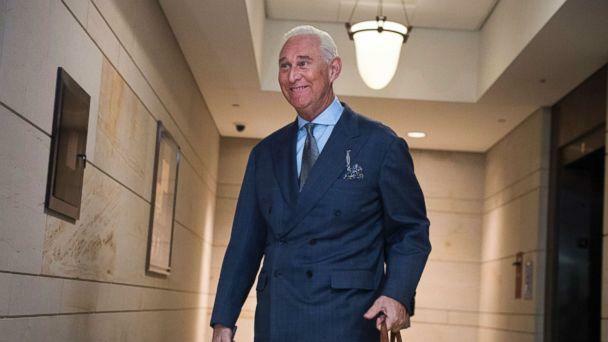 Stone has been under scrutiny from the special counsel in part because of statements he made in Aug. 2016, which critics allege showed he knew that WikiLeaks was going to leak damaging information on Clinton in advance. “Trust me, it will soon (sic) the Podesta's time in the barrel. #CrookedHillary,” Stone tweeted on Aug. 21, 2016. The tweet has since been deleted. Seven weeks later, WikiLeaks released a cache of Clinton campaign chairman Podesta's private emails. 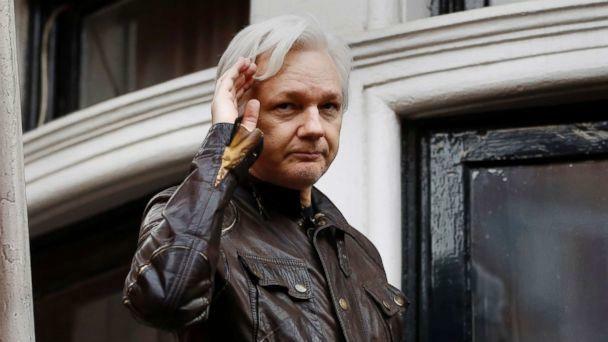 In a report released in Jan. 2017, the U.S. intelligence community concluded “with high confidence” that the information was provided to WikiLeaks by a hacker with ties to Russian military intelligence. Stone, who has taken credit for persuading Trump to get into politics, served as an adviser to Trump’s presidential campaign but left amid controversy in 2015. ABC News reported this week that among the list of questions Mueller submitted to the president included a query about Stone’s contacts with Assange. “And if Robert Mueller develops evidence, says that he can show that you did talk to WikiLeaks, did communicate with WikiLeaks and then did communicate with President Trump?” Stephanopolous asked. More than a dozen individuals, many of whom have appeared before the grand jury impaneled by Mueller’s team, have told ABC News they were asked about Stone’s activities during the 2016 election and what, if any, contact he may have had with Assange through an intermediary, which Stone has denied to ABC News many times. Stone told ABC News he has yet to have contact with the special counsel’s office himself. And on whether or not he expects Trump to pardon him if he was indicted or convicted in the probe, Stone told ABC News, “I’ve had no discussion regarding a pardon."